Carnival Cruise Line has raised the gratuity amount on beverages for drink purchases on their cruise ships. When a passenger purchases a beverage on Carnival, they will now be charged an 18% gratuity, up from 15%. This new rate increase also applies to those who purchase the CHEERS! beverage package. Carnival’s website has been updated and now shows these new rates. In addition to the beverage gratuity rate increase, passengers who choose to dine at the Chef’s Table will also see a gratuity increase to 18%. These new gratuity rates put Carnival Cruise Line on par other cruise lines that charge 18% include Royal Caribbean and Celebrity Cruises. Norwegian Cruise Line has a 20% gratuity charge on all drinks. 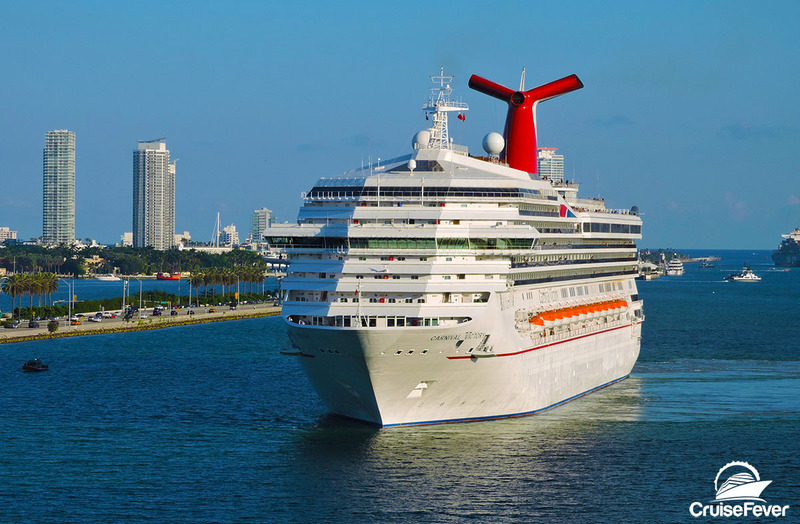 A month ago, Cruise Fever reported that Carnival Cruise Line is raising the daily gratuity charges on their cruise ships.